Limited edition vinyl pressing (only 100 made!) 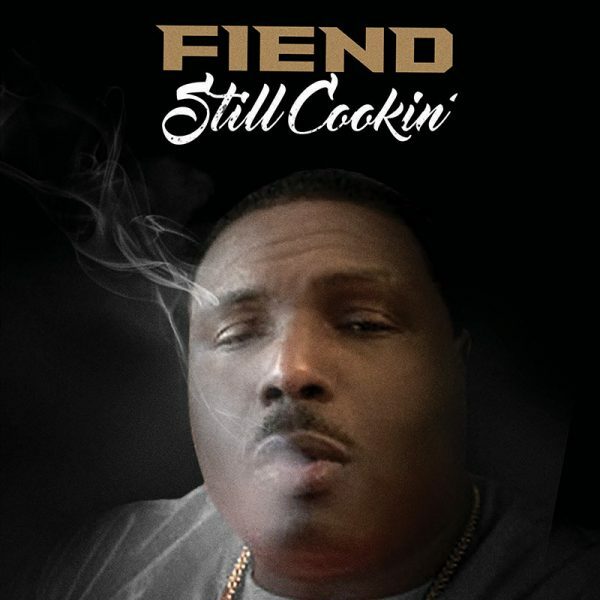 of the new album from former No Limit Records artist and ex-Ruff Ryder, Fiend! SKU: CLO1081VL. Categories: Hip Hop, Rap, Vinyl, X-Ray. Includes guest performances by G-Unit member Young Buck, the legendary Daz Dillinger, and DC superstar Wale!